Customers initially come to you for solutions to their problems, but if you can extend that assistance to your marketing emails, you’ll dramatically improve open rates and click-throughs. Identify some of the more significant issues faced by your customers and present marketing emails containing information on how to resolve those issues. Produce and distribute an email newsletter containing helpful articles and information along with your marketing messages. Consistently provide personalized, high-value content. This will not only improve your marketing but will give your company a PR boost as well. Discounts, specials, coupons and other money-saving messages are appealing to customers. Anything from free samples or shipping to a percentage discount can capture attention and prompt a customer to open your email. Offer your email subscribers exclusive discounts or offers that can’t be found anywhere else. Test a variety of subject lines to see which ones are most effective for your customers. Use your marketing messages as a way to inform and educate your customers. Use your position as an expert provider in your field to increase the authority of your emails. Provide articles on technical aspects of your industry, much as a trade publication would. Offer insights and observations that come from your experience and knowledge of the industry. Include entertaining content that will leave your customers feeling good about your messages. Consistently appealing content will have your customers looking forward to your emails. Provide relevant videos that amuse or give your customers something to think about. Include links to other entertaining videos or online content. 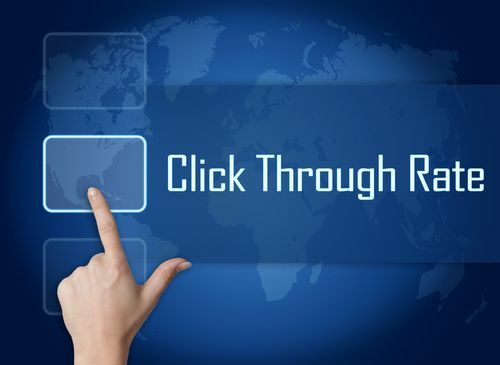 Are your email open rates and click-throughs at an acceptable level for you? How could you use or modify these techniques to make your email messages even more appealing? Pingback: Is Your Email Marketing Working? 7 Areas to Evaluate | Continuity Programs Inc.